Use an EasyPress for These Lovely Handmade Gifts! 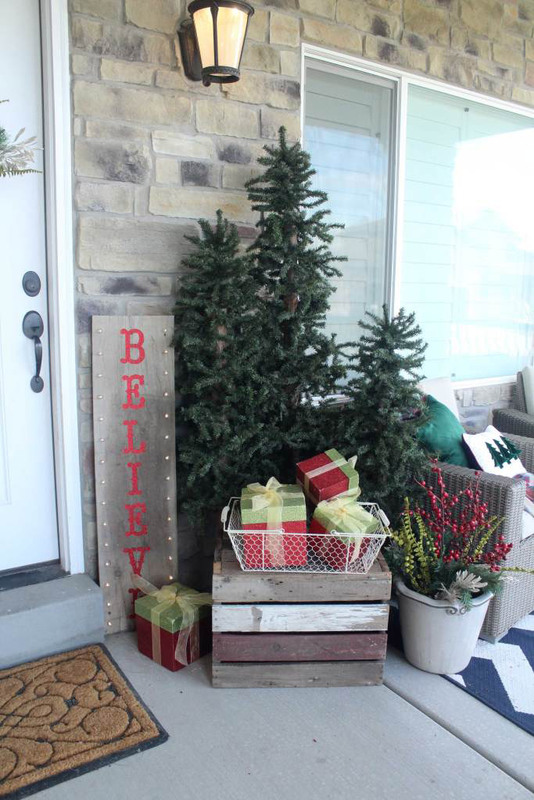 Hey everybody – it’s Beth Kingston from Kingston Crafts and I know I’m not the only one excited/freaking out that CHRISTMAS IS ALMOST HERE!! 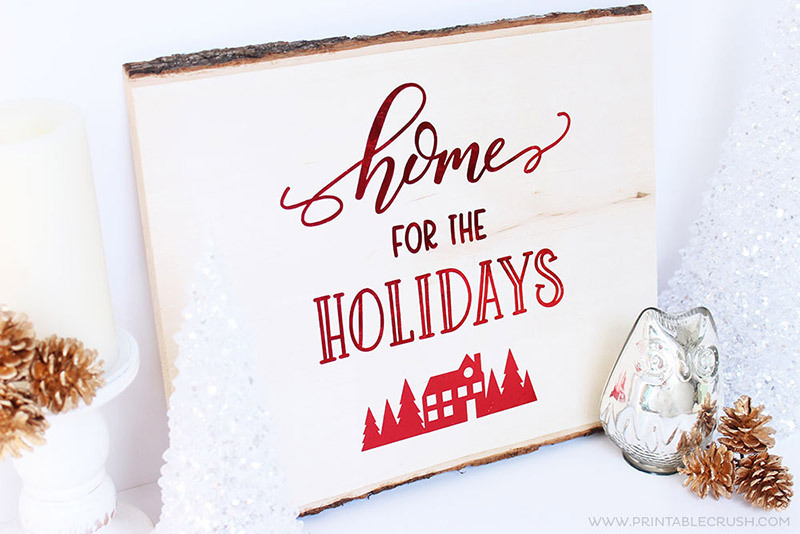 If you are creating handmade gifts this holiday season then hopefully you’ve already discovered the Cricut EasyPress, because the time and energy and frustration it is going to save you is going to make your Christmas merry indeed! The EasyPress combines the speed of a heat press and the convenience of an iron for finished projects that will last the test of time, even after repeated washes. You can adjust the temperature which allows you to use a variety of materials on a variety of surfaces, so the possibilities are endless. 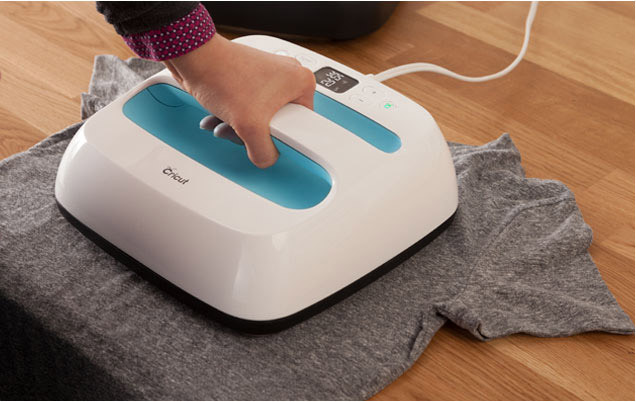 It’s the perfect companion for any of the Cricut cutting machines. 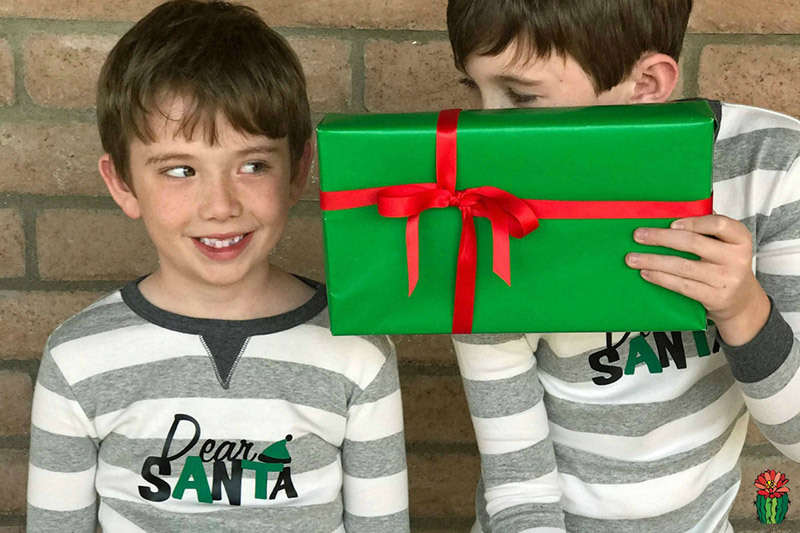 If you don’t yet have an EasyPress then I think you are totally justified in sending this blog post to your family as a big ol’ hint to put one under the tree for you. It is going to change the way you create! So without further ado – I give you 14 (YES! 14!) 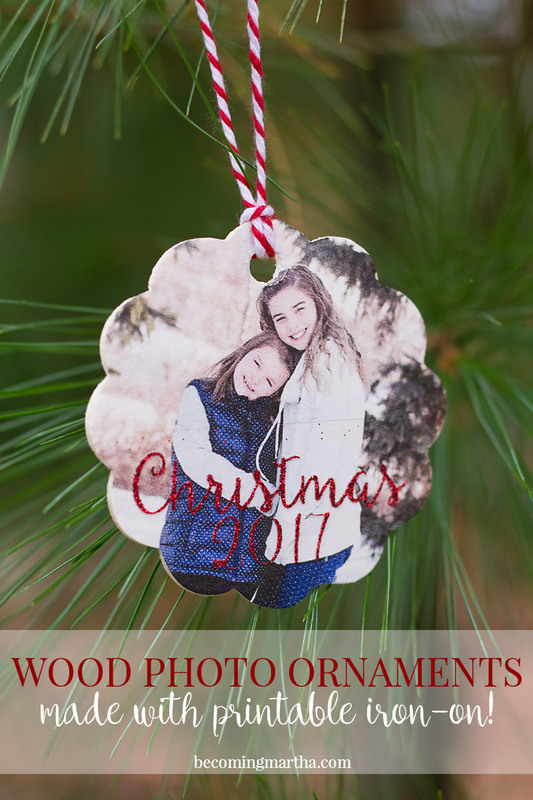 Christmas projects put together with the EasyPress! 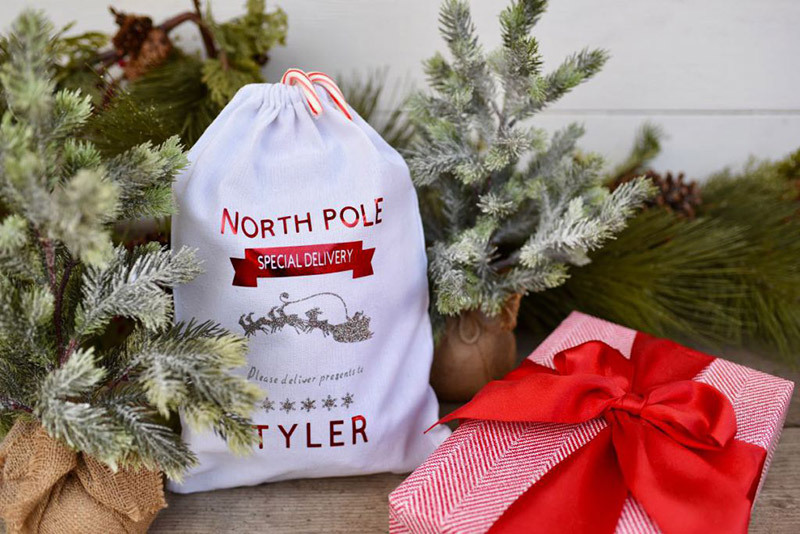 Christmas means presents – and we love this personalized gift sack from Make Life Lovely. This is a gift that would be treasured by your kids for years to come. 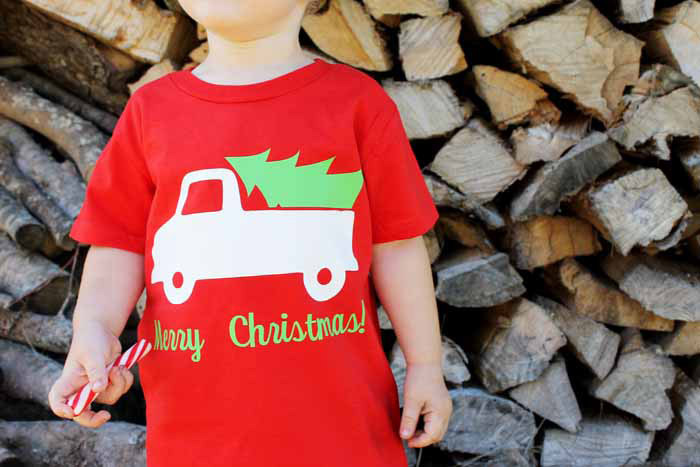 Speaking of kids, who doesn’t love children in festive holiday outfits? 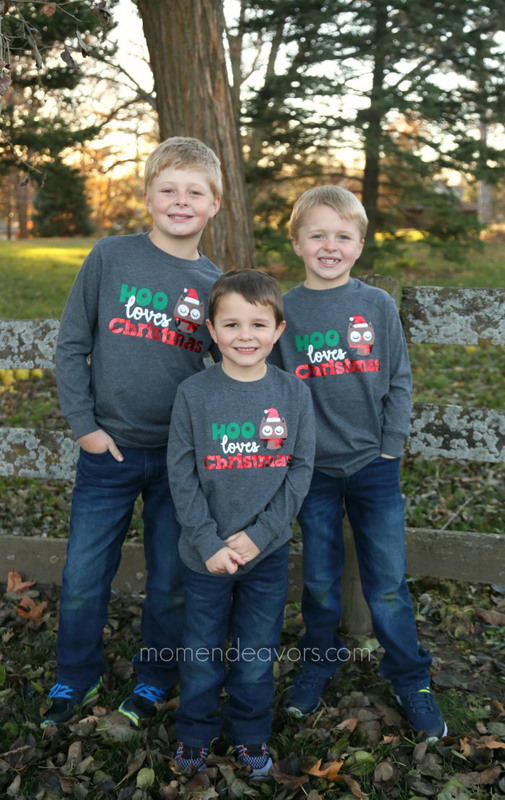 Mom Endeavors and The Country Chic Cottage both dial up the cuteness factor with these easy t-shirt projects. The only thing better than cute t-shirts? PAJAMAS!!!!!! Love these from Desert Chica! 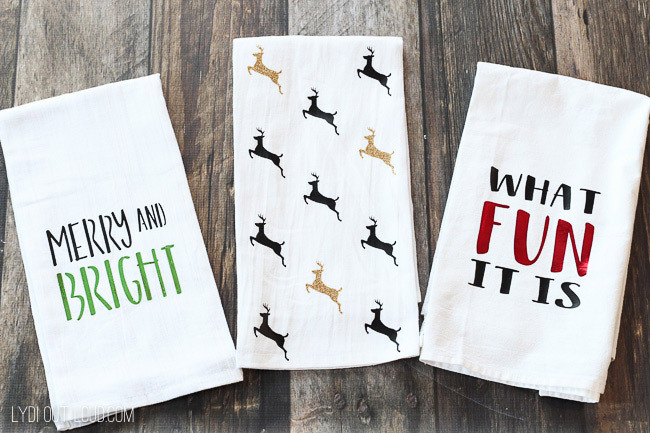 Tea towels are an inexpensive way to create customized gifts for friends and family, and All For the Memories and Lydi Out Loud share some cute ones that are sure to inspire you. Tote bags are another easy way to create something personal without breaking the bank. 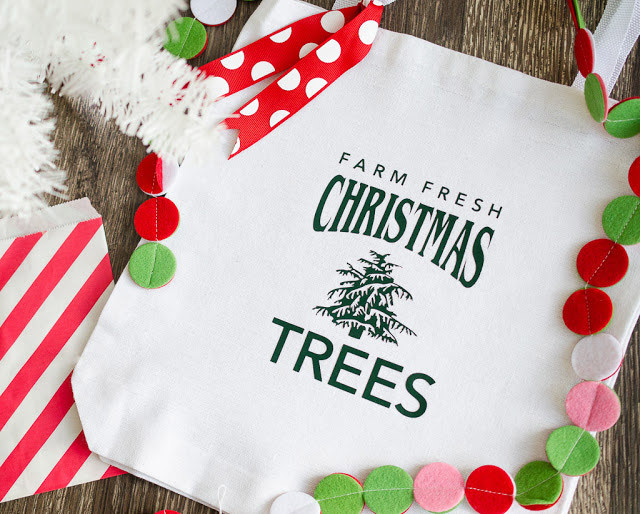 This tote from Fawn Prints would make a great take-home favor from your holiday party! 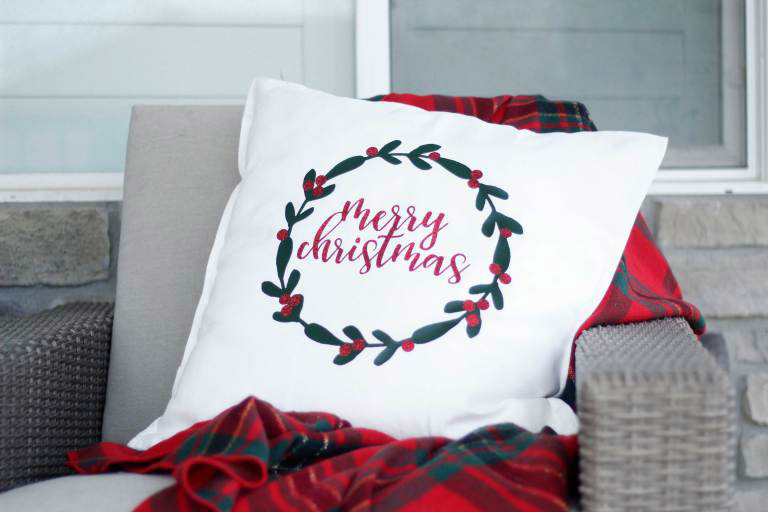 Custom pillows are the perfect holiday project because not only do they add a special touch to your home décor, they also make great gifts! This beautiful wreath pillow from Sugarcoated Housewife would make a great hostess gift. 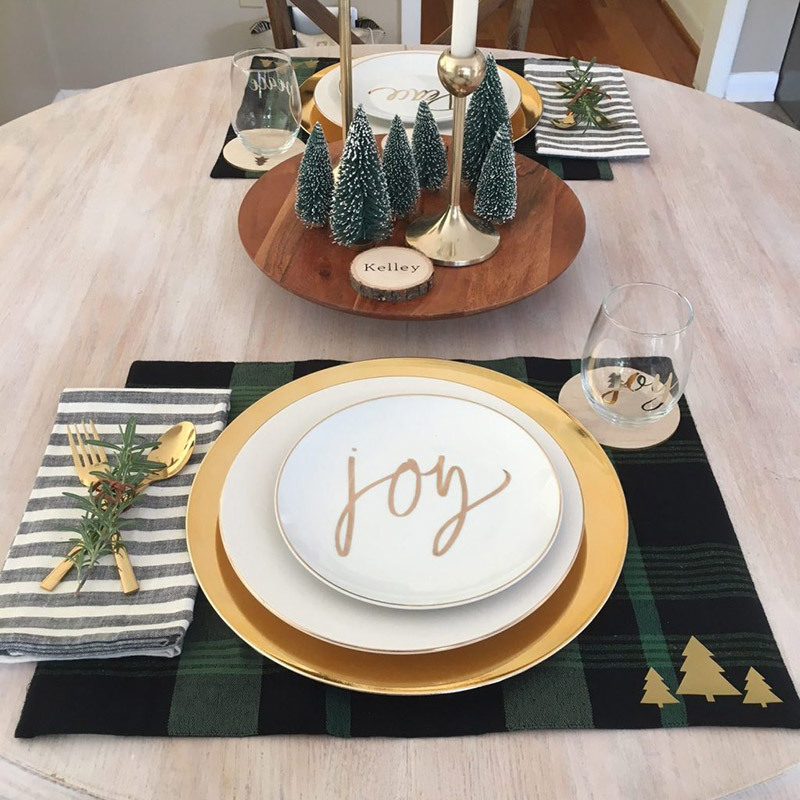 Placemats are another example of a project you might make as a gift but then decide to keep for yourself! ☺ These placemats from Coastal Kelder take just a few minutes but would add glam to any tablescape. Are you ready to have your mind blown? The EasyPress allows you to apply iron-on to WOOD! Yes! These three wood projects will inspire you to take your creativity to a whole new level. WOOD! Can you believe it? Game changer! 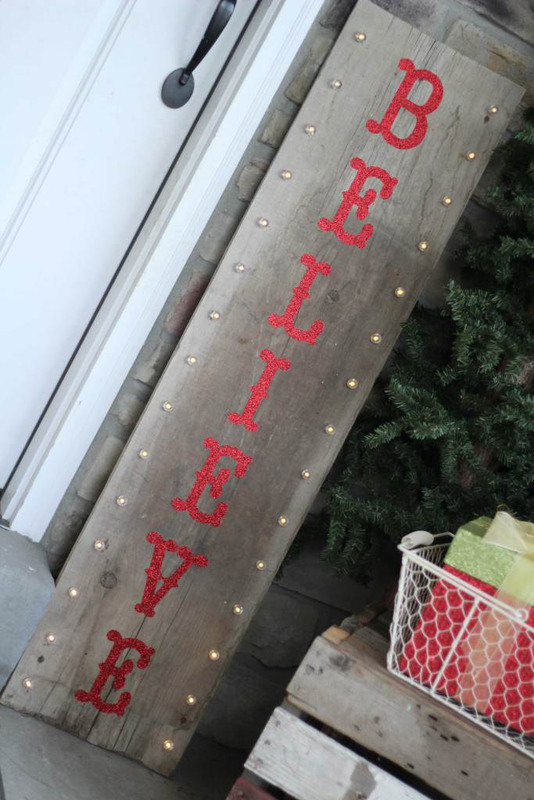 Wood plank home décor from Printable Crush – and a FREE cut file! Finally, I hope you’ll find time to celebrate with your girlfriends – and what better way than a craft night! 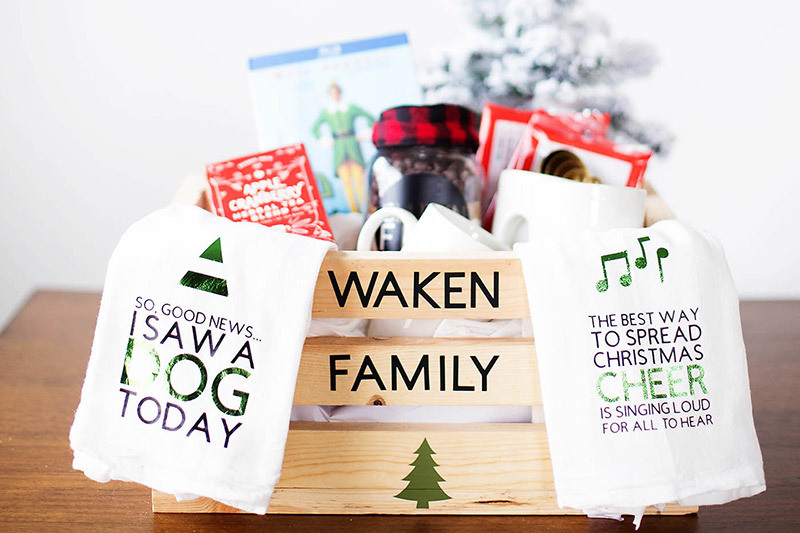 This stocking making party from Not So Cli-Shea looks like the PERFECT way to spend an evening with your BFFs. No matter what you create this holiday season – may your best creations be the memories you make. Merry Christmas everybody! So many great ideas! Can’t wait to try them all! And thanks for featuring my stockings! They were so fun to make!